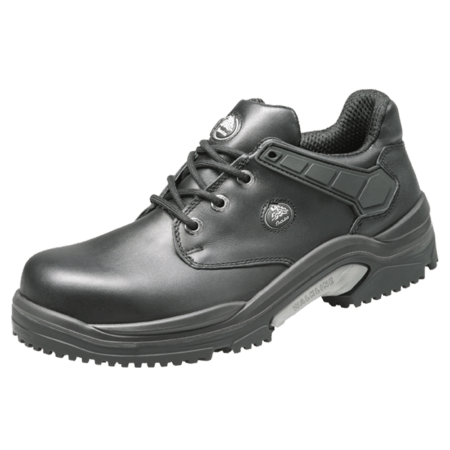 Safety shoes for men. 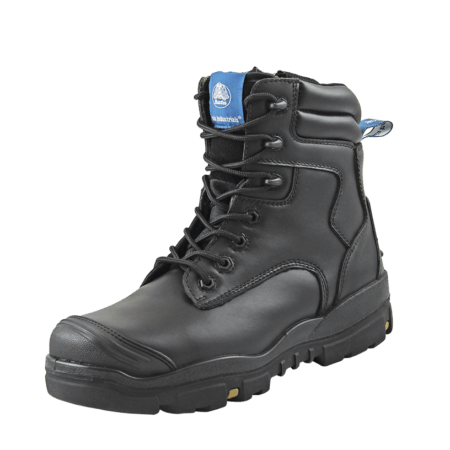 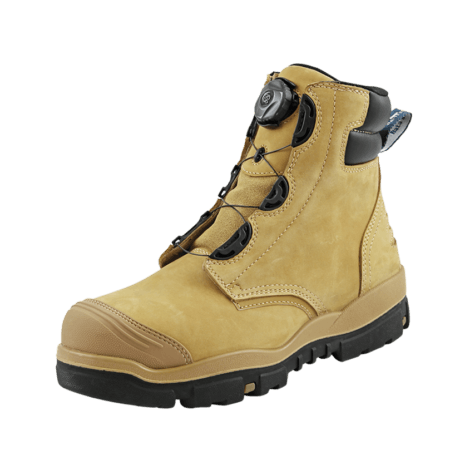 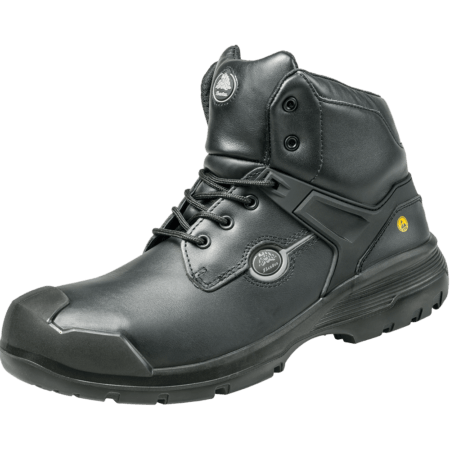 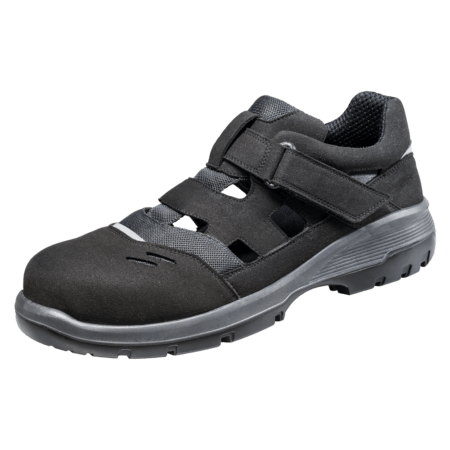 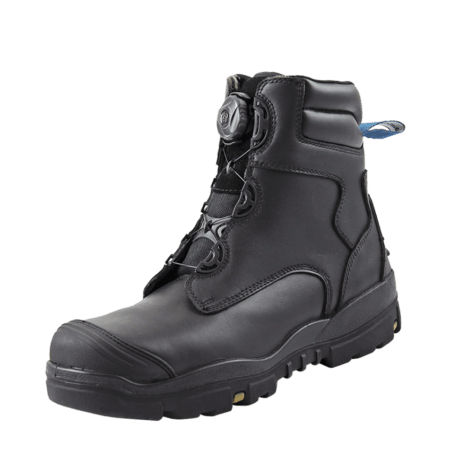 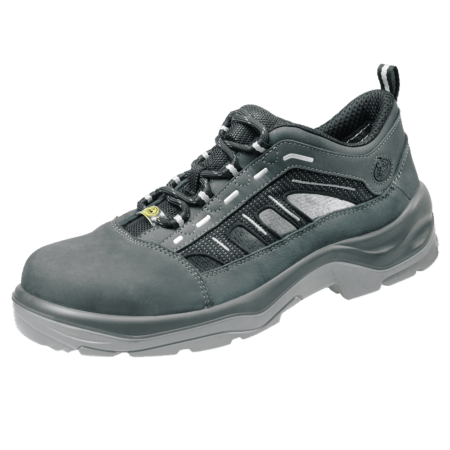 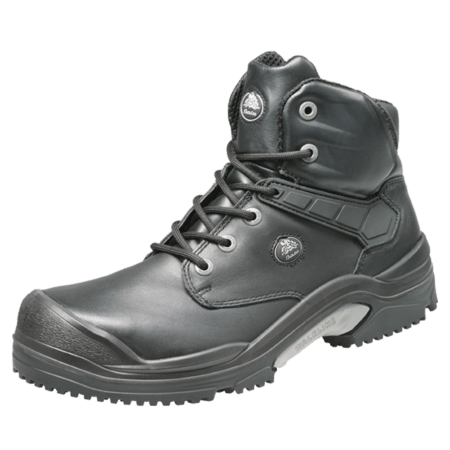 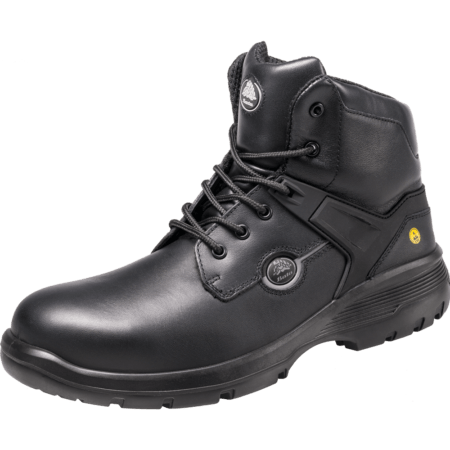 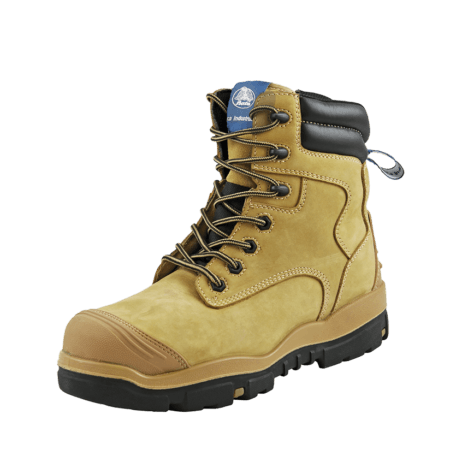 Safety footwear for men for work a variety of work situations. 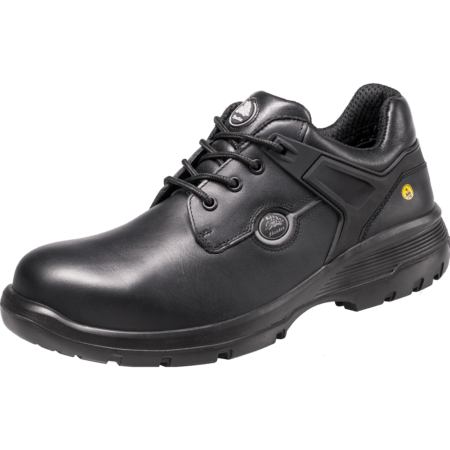 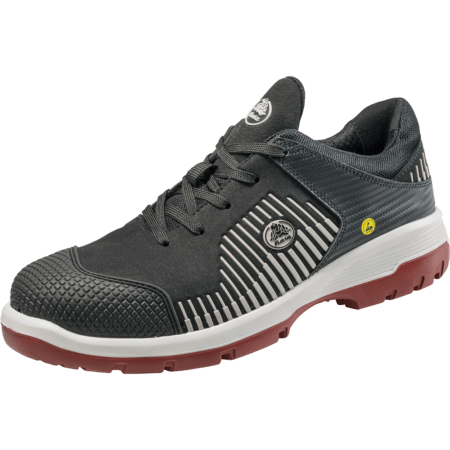 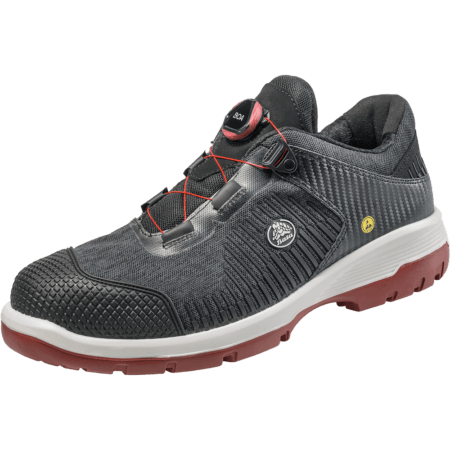 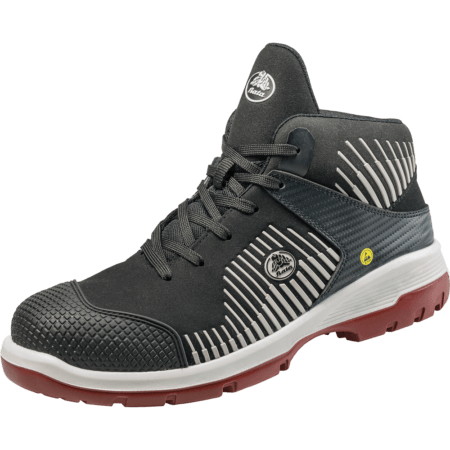 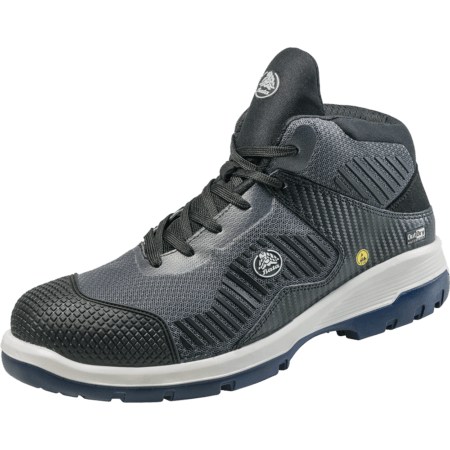 Browse through all our mens safety shoes below.